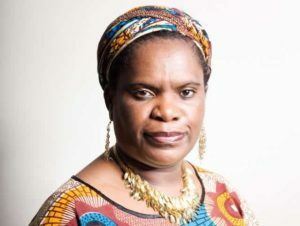 Muzvare Betty Makoni would like to dedicate this page to each and every author who took some time to visit her work and write about it. The work you did to share her work is most appreciated. A collection of many voices from the migrant community, mainly from Leicester. The stories and poems are compelling; a mirror of some of the challenges and hardships faced by immigrants in their host countries, but above all, the social and therapeutic aspect of writing in itself offers a great opportunity to release emotions and pain only known to the sufferer. Many of these voices have never been heard before. Full of insight and very moving.